Years ago, back in my newspaper reporter days, I interviewed a very talented woman who made Pysanka (Ukrainian Easter Eggs). They were so cool! 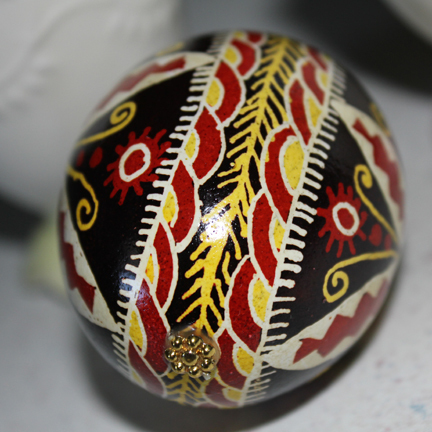 Pysanka are blown-out eggs decorated with traditional Ukrainian folk designs using a wax-resist (batik) method. 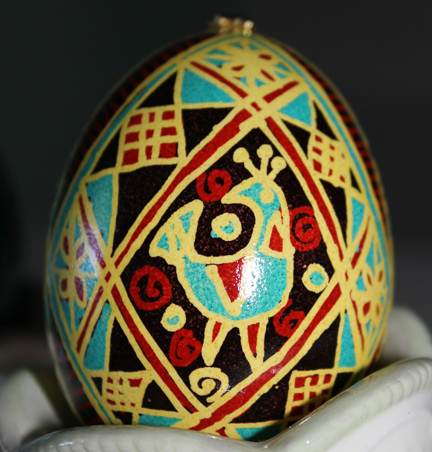 The word pysanka comes from the verb pysaty, “to write”, as the designs are not painted on, but written with beeswax. 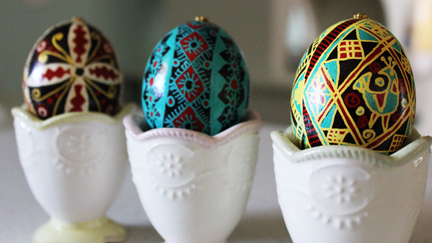 The art of the decorated pysanka is said to date back to ancient times. 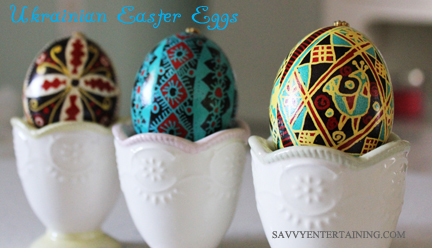 The colors used as well as the symbols selected for each egg have meaning. I watched this woman teach a group of middle school students how to do the process. 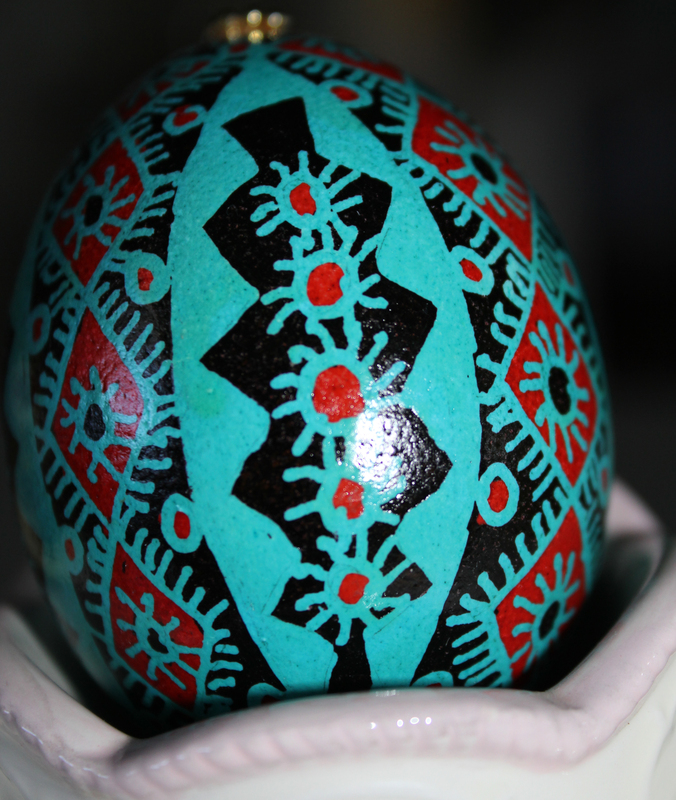 It involves adding layers of wax and dye as the design of the egg progress. When finished, the wax is removed with heat (like from a candle) and what is left is a brilliantly colored, intricately designed egg. As a thank you for doing the article, she gifted me with three eggs that I have carefully kept. They are, eggshells, after all. I found a website that was step by step instructions, if anyone is interested in trying this at home. 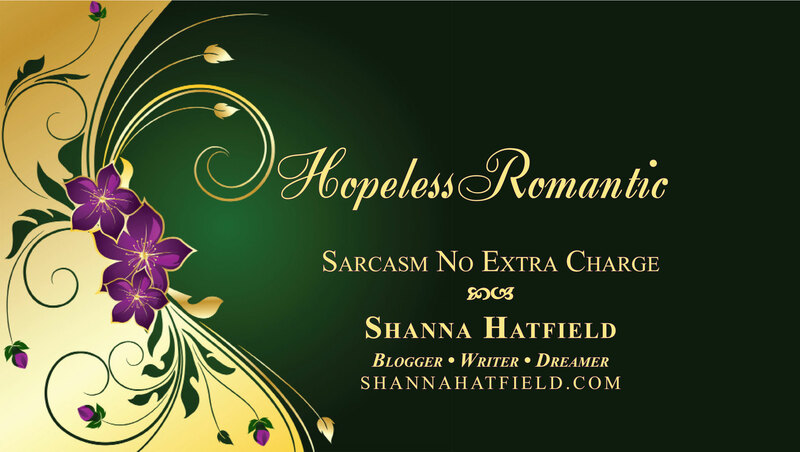 Shanna how amazing, those are exquisite. I was given when my mother-in-law passed last year her Fabriege egg collection. My husband & his sisters wanted me to have them for my antique collection. I’ll cherish them Forever. Thanks for sharing this wonderful story with us. Happy Early Easter.